A radical adaptation of EM Forster’s Howards End has won three prizes at the Critic’s Circle theatre awards. 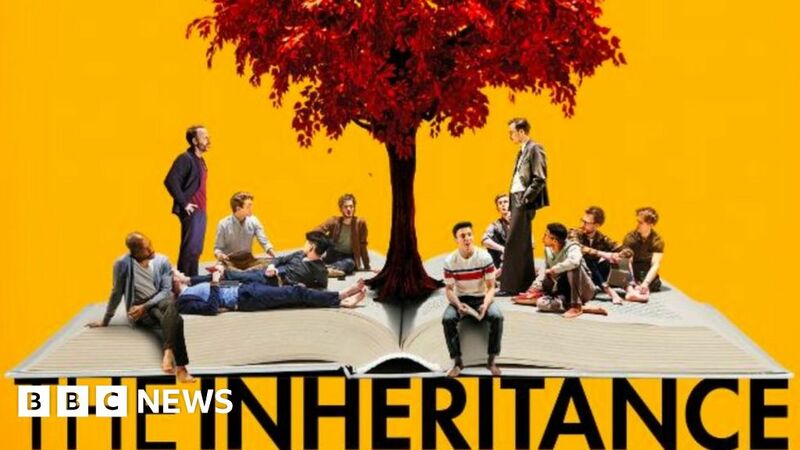 The Inheritance won best new play, best director for Stephen Daldry and best actor for Kyle Soller. Written by Matthew Lopez, the play sees Howards End transformed into a seven-hour two-parter about young gay men in New York. It recently transferred from London’s Young Vic to the West End’s Noel Coward Theatre. Stephen Sondheim’s Company was the second biggest winner at Tuesday’s awards, picking up best musical and best designer for Bunnie Christie. Company is a musical comedy praised for its humorous take on love and marriage and stars Rosalie Craig, Patti LuPone and former Great British Bake Off host, Mel Giedroyc. The West End revival runs until the end of March. Best Shakespearean performance went to Sophie Okonedo, who played Cleopatra opposite Ralph Fiennes in Antony & Cleopatra at the National Theatre. It follows on from her London Evening Standard award for best actress for the same role back in November. Chris Walley won best newcomer for his role as Davey in Michael Grandage’s revival of Martin McDonagh’s The Lieutenant of Inishmore opposite Poldark star Aidan Turner. Natasha Gordon was awarded most promising playwright for her debut Nine Night, based on a traditional Jamaican nine night wake. Neil McPherson, the artistic director of Finborough Theatre in southwest London, was given the special award for services to theatre. The awards are run by the drama section of the Critics’ Circle. Drama section chair Mark Shenton said: “Where other award ceremonies prioritise celebrity winners, see the industry rewarding itself or act as a public popularity contest, the Critics’ Circle theatre awards alone are above the fray with their independence, judged by respected critics whose job it is to see theatre week in, week out, without fear or favour, and who have no other agenda than to celebrate excellence.